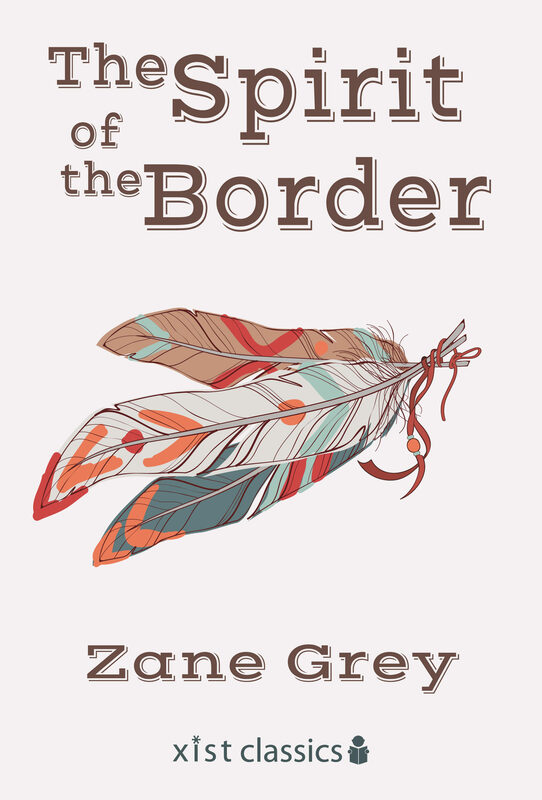 The Sequel to Betty Zane The Spirit of the Border by Zane Grey is the second book in Grey's trilogy about the clash of civilizations on the post-revolutionary war frontier. This novel set in the times of westward expansion is filled with adventure, romance and a nuanced look at Manifest Destiny. Zane Grey is a master of the western novel and this classic western is a thrilling read. br>Xist Publishing is a digital-first publisher. Xist Publishing creates books for the touchscreen generation and is dedicated to helping everyone develop a lifetime love of reading, no matter what form it takes. Otros ebooks de ZANE GREY.